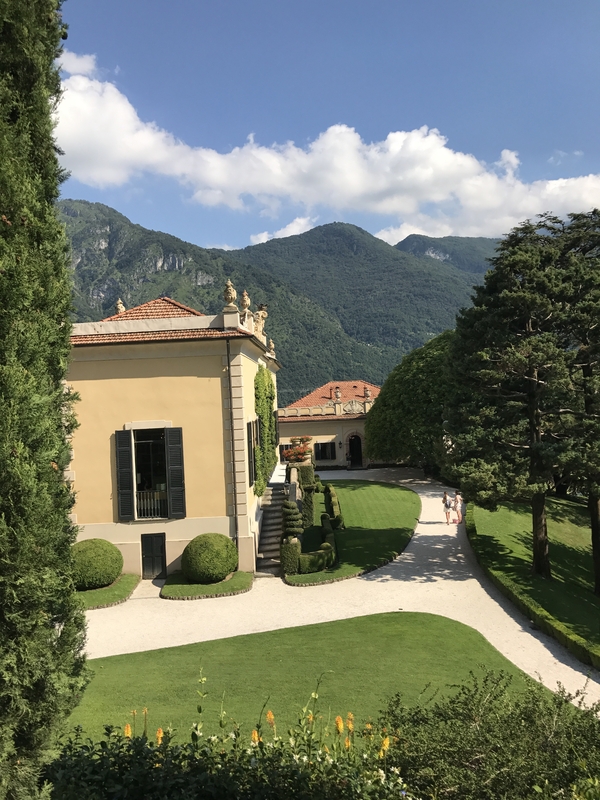 If you’re going to be heading to Milan in the future, I HIGHLY encourage you to make the drive or train ride up to Lake Como. I had honestly never heard of this gorgeous place. A few months ago, I found out I was going to Milan for work and then started doing research for places to see while I was out there. I was 100% set on visiting Cinque Terre over my free weekend in Italy, simply because of all the amazing pictures I’ve seen online and on Instagram. I did my research, found some hikes to do and places to stay and eat. That’s when someone mentioned Lake Como. I was half expecting this lake town to look and feel like lakes I’ve frequented in Tennessee or Kentucky. I was SO wrong. 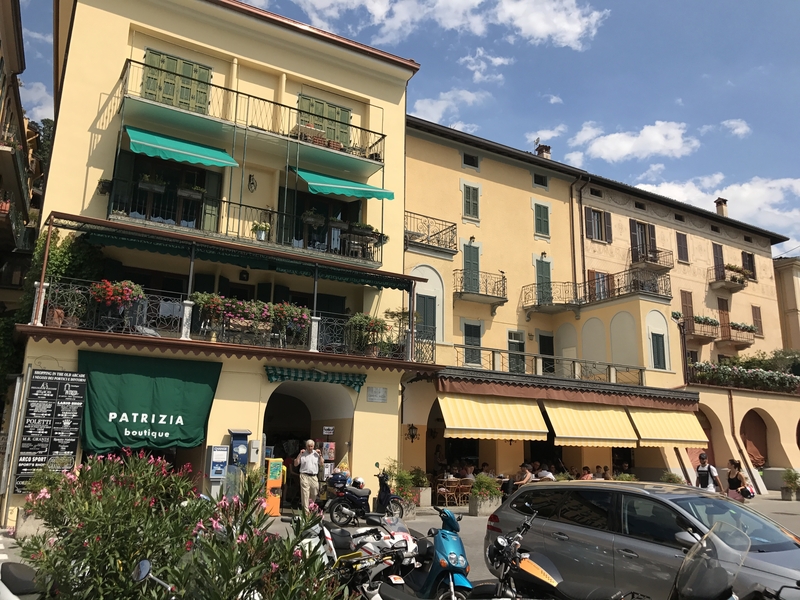 After looking at what Lake Como had to offer (and finding out George Clooney had a house there), I completely changed my mind and Lake Como was the spot to be after work was said and done! It just so happened that my best friend from Chicago and her mom were touring around Italy the same time I was there. They were going to be in Lake Como the weekend after I was done in Milan, so that could not have worked out better. 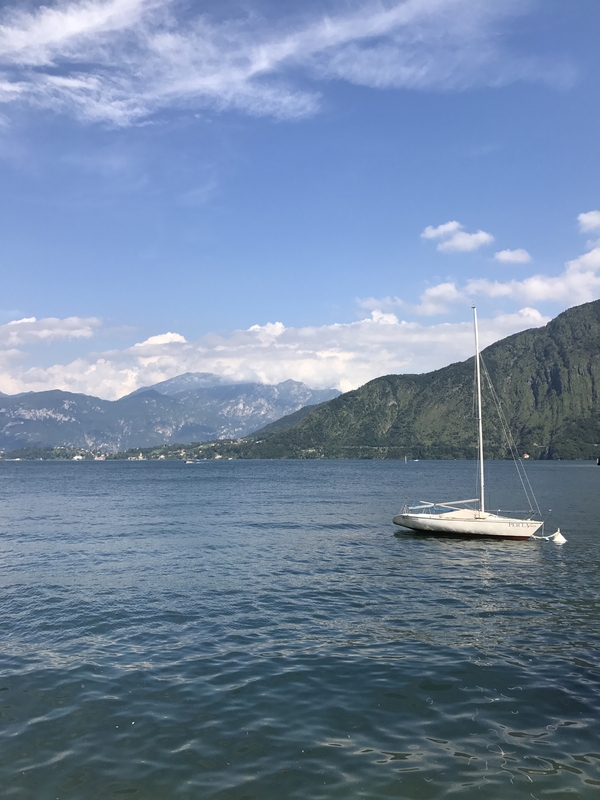 I took an Uber from Milan to Lake Como which took about an hour (yes it was expensive as what, but also #worthit). 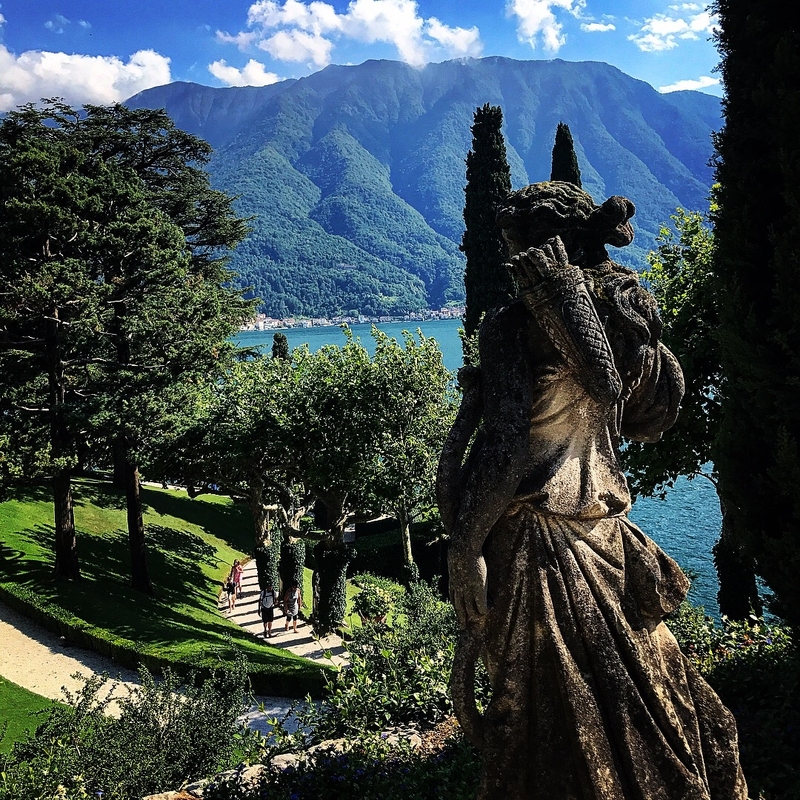 I was immediately taken aback by the beauty of Lake Como. Through the winding, tiny roads, you caught glimpses of the steep hillsides leading down to the blue lake. Atop the hillsides were colorful houses, hotels, restaurants and shops. This place didn’t lack in greenery or vibrant flowers, either. The first town I visited and where I met up with my friend and her mom was Bellagio. It was filled with adorable places to sit outside and take in the panoramic views of the lake, which is just what we did while drinking wine (obviously). We discussed where to go next, and that’s when her mom brought up the Villa del Balbianello. Again not knowing much about the villa or Lake Como in general, I thought it sounded like a lovely idea. 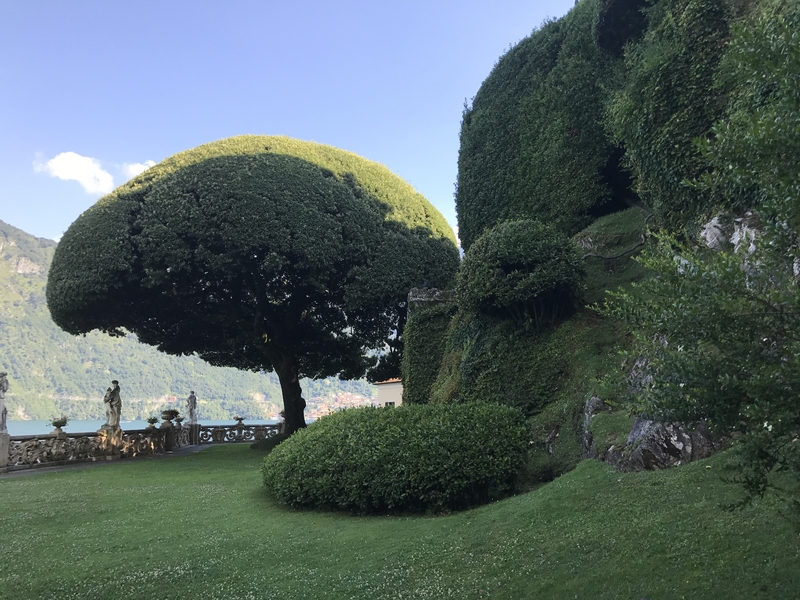 The Villa del Balbianello was a short ferry ride away from Bellagio in a town called Lenno. 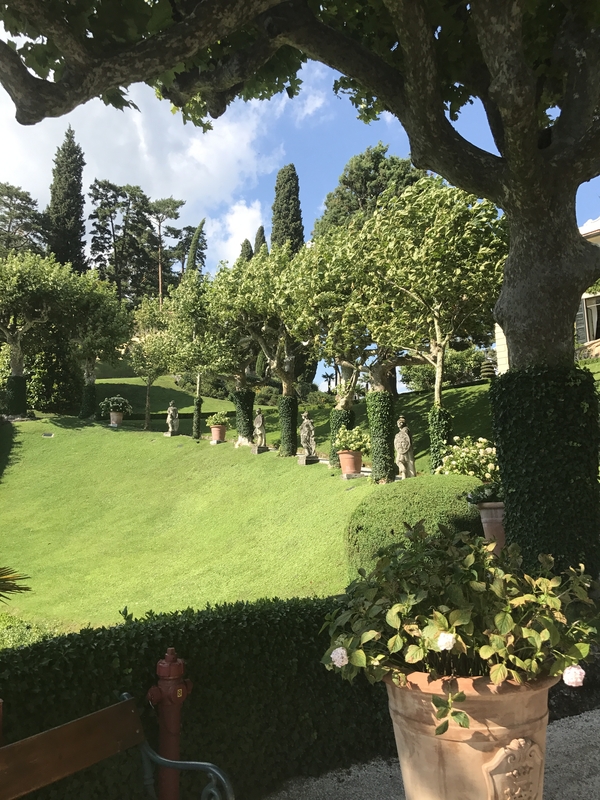 The Villa del Balbianello was first a Franciscan monastery, dating back to the 13th century. At the end of the 1700’s, it was converted into a villa. We had to walk up a steep, grassy hill then on a pavement path through the woods until we arrived at the entrance, where we paid 10 euro to explore the grounds. Unfortunately, there was a wedding at the villa that day, so some parts of the villa were blocked off. But, what we saw was AMAZING and totally worth the entrance fee. 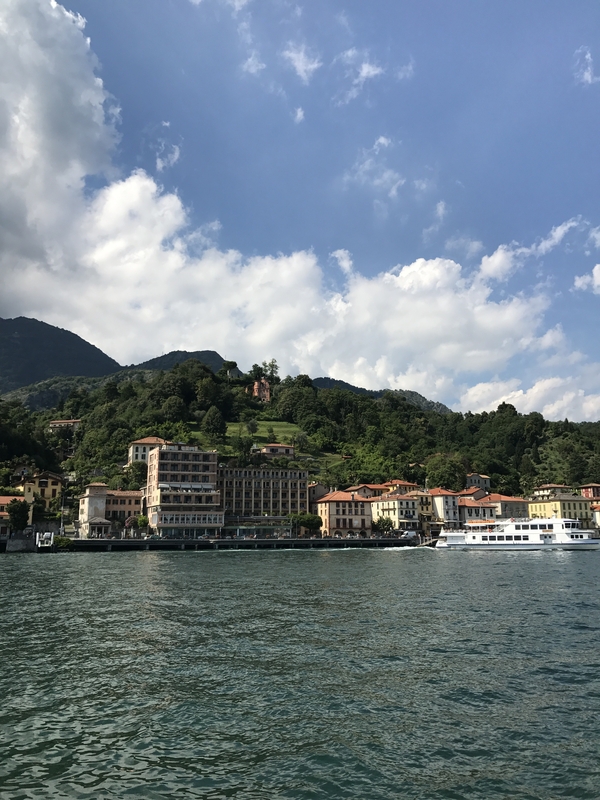 The next day we took a boat past the Villa del Balbianello and seeing it from from outside looking in was just as magnificent! It’s no wonder why Casino Royale and Star Wars chose to shoot scenes here. Would you visit this villa? Comment below!